French Twill Pink Pillow is one of our top selling solids. 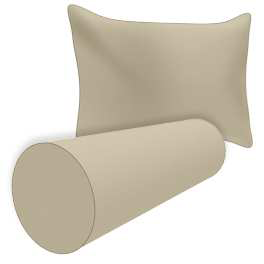 Brushed finish, upholstery grade heavy poly cotton twill that is soft to the touch and durable. 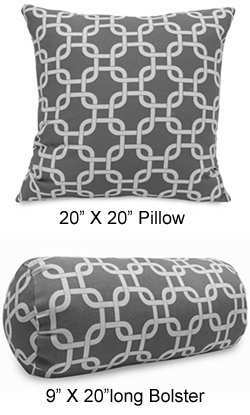 Easily coordinates with a variety of patterns. 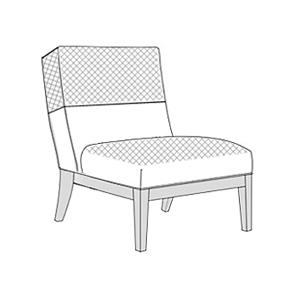 Perfect slipcover choice for high traffic areas.